Lately, the news media and social networking sites are abuzz with some interesting statements on Tarai-Madhes. Southasiacheck.org has examined whether these statements are fact-based or not. 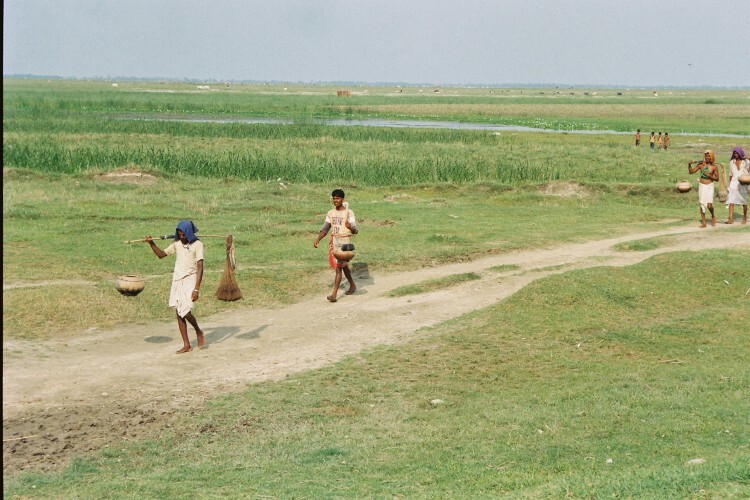 First statement: More than half of the total population of Nepal lives in Tarai-Madhes. According to the 2011 census, Nepal’s total population is 26,494,504 and out of this, 50.26 percent (13,318,705) lives in the Tarai. So, this statement is fact. Second Statement: People of hill origin also live in the Tarai. So, the second statement is also a fact. Third Statement: Parliamentary representation of Tharu, Madhesi and others from Tarai (barring people of hill origin residing in the Tarai) is not proportional compared to their population. 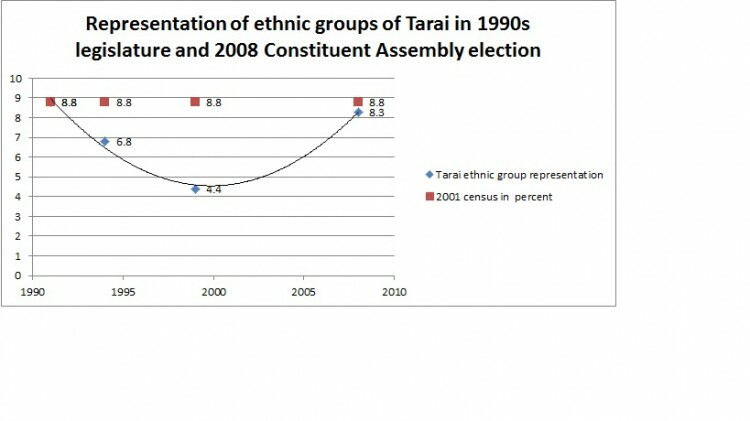 The 2001 census showed that Tarai population barring people of hill origin was 32.39 percent of the national population. But their representation in parliament formed in 1999 was only 20.5 percent. 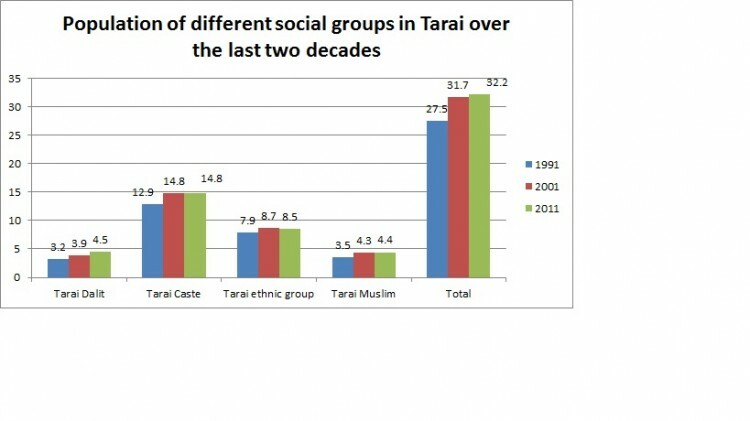 But this does not mean that all social groups of Tarai were not proportionately represented in parliament. According to census 2001 data, people of Madhesi caste groups comprised 15 percent of the national population and their representation in parliament formed in 1999 was 14.1 percent. 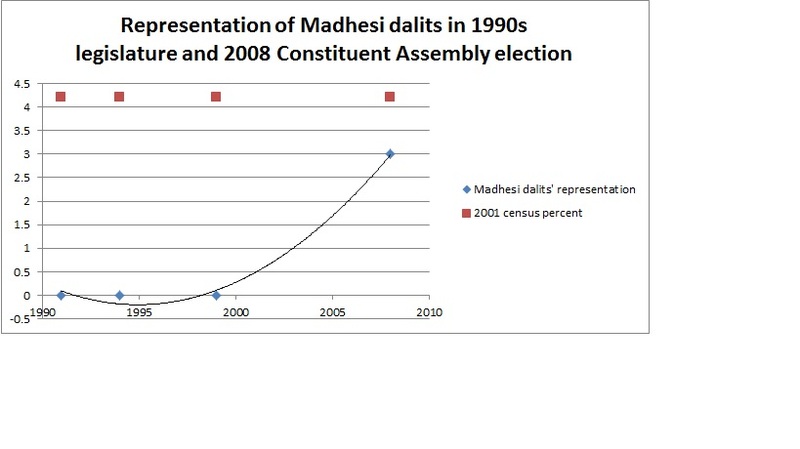 Madhesi Dalits comprised 4.29 percent of the national population, but their representation in parliament was nil. In the House of Representatives formed in 1991 and 1994, Madhesi caste groups were under-represented. But, these caste groups were proportionately represented in the House of Representatives formed in 1999. 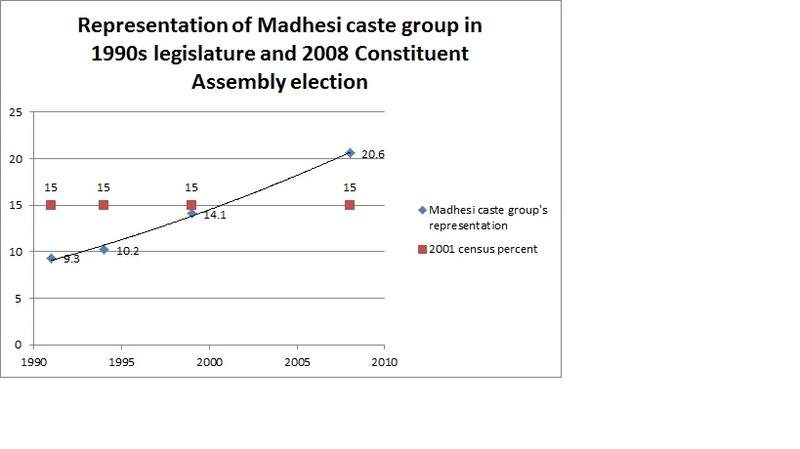 Likewise, Madhesi caste groups were over-represented (compared to their share in national population) in the first Constituent Assembly formed in 2008. Madhesi indigenous groups have been sometimes proportionately represented and on some occasions underrepresented in the legislature. Legislative representation of Madhesi Dalits and Muslims between 1991 and 2008 was not proportional. In the House of Representatives formed after three parliamentary elections between 1991 and 1999, representation of Tarai Dalits was nil. Fourth statement: The proportion of Madhesi caste groups, Madhesi Dalit, Muslims and indigenous communities in the national population is gradually rising. 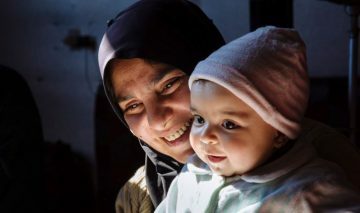 Censuses conducted before 1991 would not maintain community-based record of the size of population. 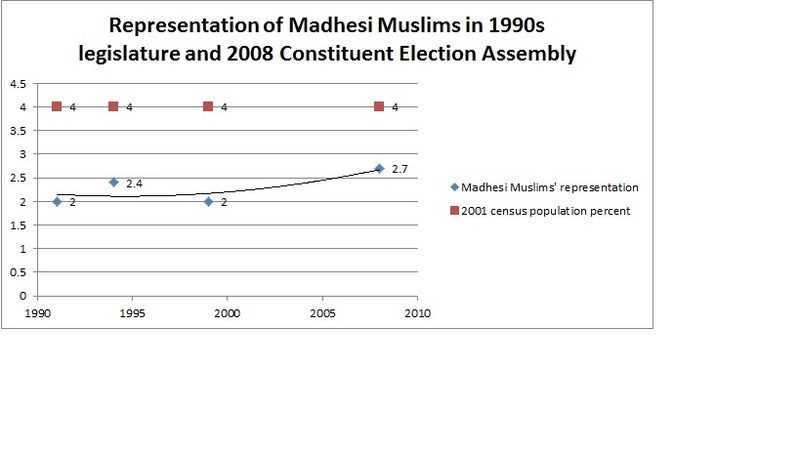 But censuses conducted since 1991 show the proportion of Madhesi caste groups, religious groups (Muslims) and Tarai indigenous communities in national population rising gradually. 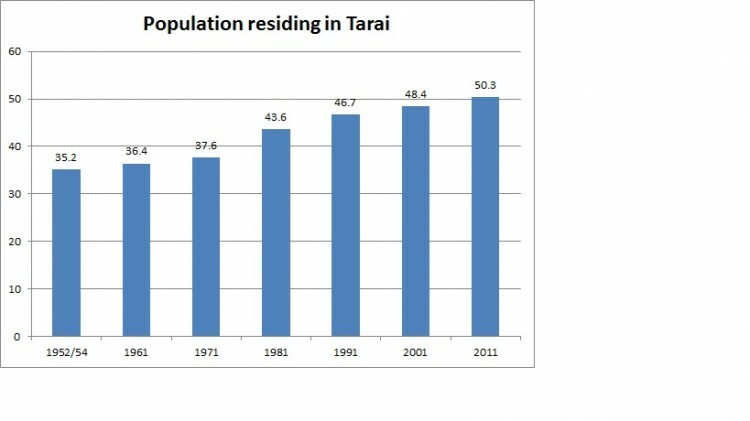 In 1991, these Tarai communities comprised 26.5 percent of the total population, and this proportion rose to 32.2 percent according to 2011 census. Thus, this statement is correct. *The sentence has been corrected for error. **Earlier this figure was wrongly mentioned as “about 17 percent”. *** Earlier this figure was wrongly mentioned as 16.7 percent due to calculations error.